Combine olive oil and pure raw organic honey the right way and apply the concoction thoroughly to your natural hair. Cover your head with a plastic conditioning cap so that the mixture can penetrate the hair shafts perfectly and give the best results. Wash off after some time. Use plain or virgin coconut oil and crack a whole egg into it. Beat them together to make a rich sticky mixture. Then, apply all over your hair leaving the roots and wear a plastic cap. Rinse off after 20 minutes to reveal smooth, strong and shiny locks. 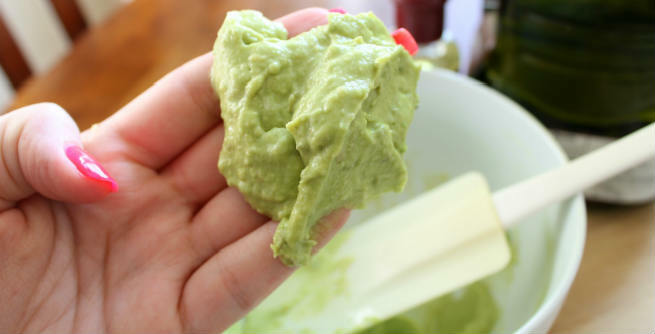 Mash the raw avocado or scoop out its flesh nicely with a spoon. Add raw honey to it and also pour the EVOO (it can be replaced with avocado oil too) into the mixture. Blend all the ingredients in a blender and prepare a smooth mixture. Apply it to your damp hair and cover with a plastic cap. Rinse thoroughly with lukewarm after one hour or so. Mash the ripe banana so well that it becomes lump-free completely. Pour extra-virgin olive oil into it. Add plain Greek yogurt and raw organic honey too. Now, combine everything in a blender to come up with a smooth mixture. 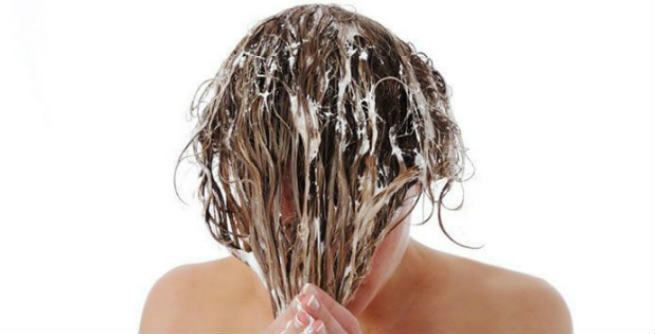 Apply it to your damp hair, put on a plastic conditioning cap and wash off with lukewarm water after half an hour. Put all the ingredients in a bowl and whip them together to form a creamy paste. If wish, you can replace olive oil with virgin coconut oil too. Apply the mask to your hair nicely and cover with a plastic shower cap. After an hour, wash off with lukewarm water. Whip up the plain Greek yogurt and the egg separately. Once you are done with it, combine them and also add castor oil and coconut oil to the mixture. Mix well and apply to your natural hair. Cover with a plastic cap and wait at least for one hour. Then, rinse away with warm water thoroughly. So, ready to get silky smooth, manageable hair?